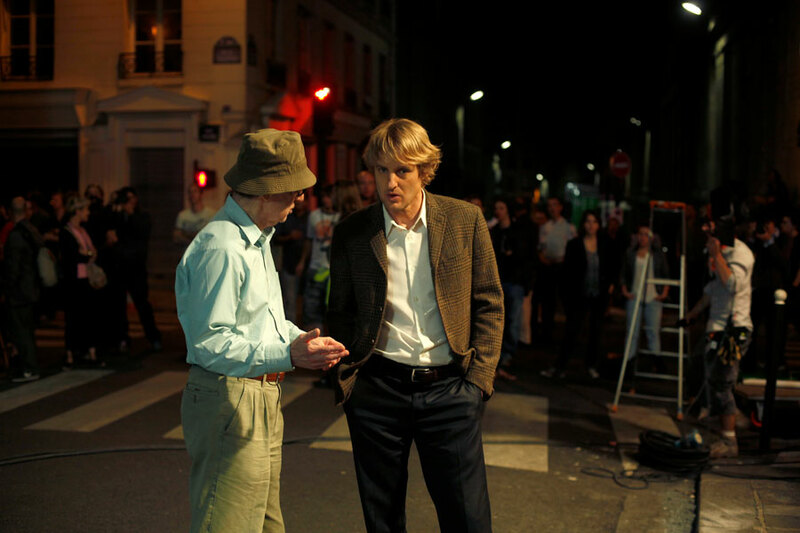 “Midnight in Paris” is the kind of movie that divides the public into two irreconcilable parts: the enchanted enthusiasts on one hand, the bored whiners on the other. Strangely, a lot of Parisians don’t like Woody Allen’s latest movie. And I can tell you why: Allen is showing a postcard Paris that looks too picturesque to them, too beautiful, too perfect. The main reason though that quite a few Parisians don’t like Woody Allen’s newest take on Paris is: they have stopped dreaming. They are here, after all, it’s their city, their everyday life. It is they who pay the appalling prices for housing, they get stuck in the traffic jams, and little by little they become true Parisians and do what Parisians are best at: grumbling, swearing and cursing all the time. In other words: ils râlent. Haven’t Spanish critics somehow hated the Penélope Cruz and Javier Bardem characters in Vicky Christina Barcelona? Well, it seems that the French audience sneers at Marion Cotillard and Léa Seydoux in Midnight in Paris – and at the people who watch the movie with delight. They seem to say: if you like that kitschy, cliché crap, you’re not one of us, you’re just a tourist. But who cares? If I didn’t live in Paris, I actually couldn’t go and see this film. The sheer beauty of it – and the city explored – would break my heart and remind me of where I belong: Paris. You leave the cinema but you’re still in the same enchanting movie set – THAT’s a spectacular sensation, believe me. Allen makes us understand that Paris touches our souls not only because it is beautiful but because it is a place so charged with dreams. And somehow you have to hold on to that novice feeling to keep the dreams alive. “Midnight in Paris” is a very romantic declaration of love, for some too romantic. But for romantic people like our special reporter Anouk Filippini and me the film is just charming and here’s the storyboard: Owen Wilson, Gil in the film, is a dissatisfied Hollywood screenwriter trying to reinvent himself in Paris. He is working on a novel about “a guy who owns a nostalgia shop” – if there wasn’t his materialistic fiancée and her moneyed Tea Party voting parents, everything would be just perfect. Still, in a mysterious way Paris does inspire him: one night, strolling just around, he’s pulled into a kind of time machine, ending up at a party where he meets Zelda and Scott Fitzgerald and the whole bunch of American expats in the roaring Paris of the 1920s. Allen is crazy enough to play the game again and again. From the Twenties he goes back to the Belle Époque meeting people dreaming of the Renaissance…. Our friend Gil will, of course, learn that nostalgia is denial, as somebody puts it in the film, and that the true encounters only happen in the present. 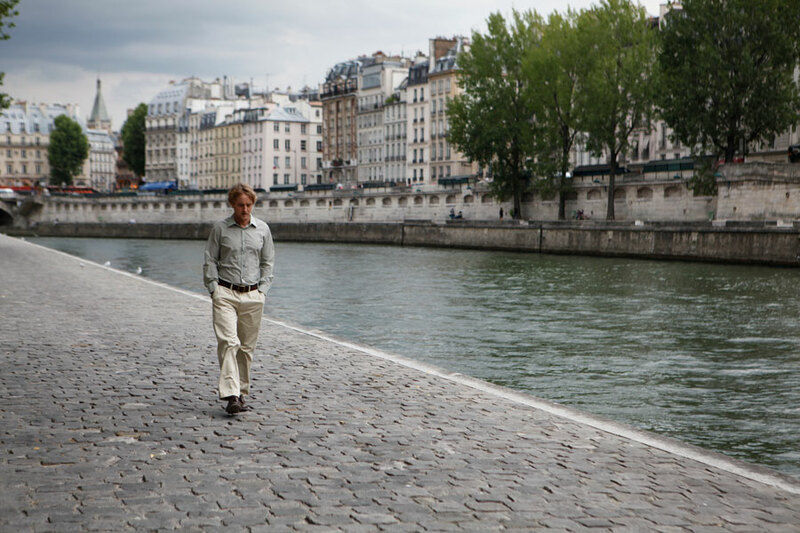 If you are dreaming of Paris, if you can’t get enough of its voluptuous beauty, than you should go and see “Midnight in Paris”: it’s a perfect film to lose yourself in Parisian reveries.